Please note that we have written a new article on the developments regarding Brexit following the vote to leave in June 2016. The information below is no longer up to date. On the 23rd June, the British public will face a decision: whether or not to stay in the EU. This debate is one mired in uncertainty; no one really knows what will happen, but here we will try to answer some of the questions you may have. Will British expats living in other EU countries become illegal immigrants overnight, and will they no longer be eligible to subscribe to the local social security system? And what would happen when staying temporarily and using the EHIC – will they have to pay for their own healthcare? What will happen to British Expats living abroad? With over one million Brits living abroad in the EU, one of the key questions they will be asking is regarding the changes their residency status will see with a Brexit vote. With the free movement of people that Britain currently enjoys as part of its membership within the EU, they are able to reside anywhere within the area. With this too, expats are free to access another country’s healthcare system, on the same basis as a local national. No one can be certain of the exact implications of Brexit, though it places these rights on uncertain ground. Dominic Grieve QC has stated that it could see expats ‘becoming illegal immigrants overnight’. John Springford of the Centre for European Reform believes that EU members could ask expats to pay for their own healthcare. In reality, however, it is unlikely that UK citizens will be treated in this way. The Vienna Convention of 1969 dictates that with the termination of a treaty “any right, obligation or legal situation of the parties created through the execution of the treaty prior to its termination” is not affected. Prior existing rights, then, will continue to be felt, even with a vote to leave the EU. Though it should be noted that, despite keeping the right to live in an EU country, living conditions could become harsher, with measures such as increased taxation, for example. What will be the impact upon ‘free’ healthcare in the EU? Another concern regarding Brexit is the effect that it will have on healthcare access among those in current EU countries. If the UK withdraws from the EU, British citizens, on holiday, will no longer enjoy the benefits that come with the European Health Insurance Card, or reciprocal agreements for those who are long-term expatriates. 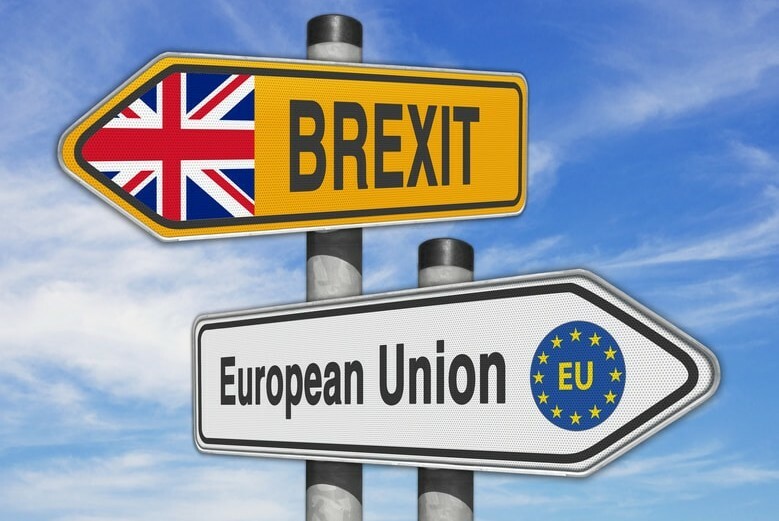 However, Brexit campaigners have noted that both Iceland and Switzerland have access to the scheme despite not being a part of the EU and that reciprocal healthcare agreements have existed in the past, however we cannot be certain of the deals that the UK will be able to negotiate with the EU in the event of a Brexit vote: the future of the EHIC and reciprocal healthcare cannot be guaranteed. Naturally, with this, it is likely the cost of travel insurance will rise. What will be the implications for traveling within the EU? One of the main benefits of EU membership, and one that can be very noticeable on the level of the individual, is low-cost travel. Since the inception of the ‘open skies’ policy in 1994, any EU airline is free to fly between EU countries, allowing for cheap air travel within Europe. With a vote to leave the EU, the UK would be forced to then negotiate bilateral treaties with each European country to determine the terms of air-travel. Not only would this pose numerous problems bureaucratically, but also financially as low-cost air travel could no longer be guaranteed. Brexit campaigners note that carriers such as Norwegian Airlines continue to operate successfully and cheaply despite being from Norway, a non-EU country. Whilst this is a possible outcome, given that agreements would have to be negotiated individually with each country, it is unlikely. As many of you will be finding, it is difficult to reach a conclusion on a topic that is subject to such conjecture. Reviewing what is available, though, it appears that a best-case scenario is that everything stays the same, with regards to the areas mentioned. The worst-case scenario, unsurprisingly, has UK citizens significantly worse off. Those living abroad will likely be allowed to remain under the 1969 Vienna Convention, but conditions may become tougher with increased costs. And both healthcare and travel, for them to remain the same, rely on numerous deals being made with individual EU countries, which at this moment are impossible to predict, but it is unlikely the terms will be better than those available as part of the EU.